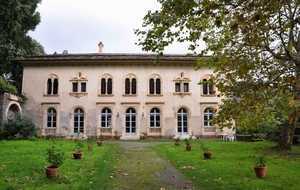 A stay at the château Cagninacci "is really special! 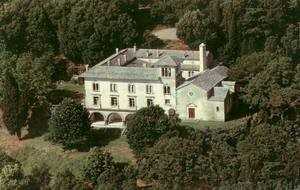 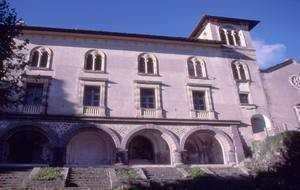 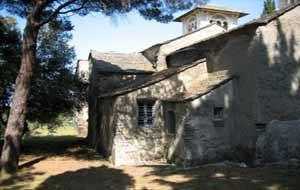 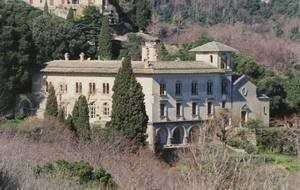 It is a former Capucin convent of the 17th century, early 20th transformed into small "castle" Tuscan style. 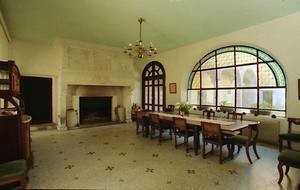 We offer 4 guest rooms, furnished in an old-style, all have a private bathroom, 2 are air-conditioned. 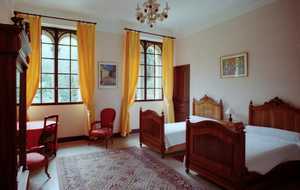 Our guest rooms are openned from May 15th to October 1st.